← Helo, helo, helo, beth yw’r holl wedyn? 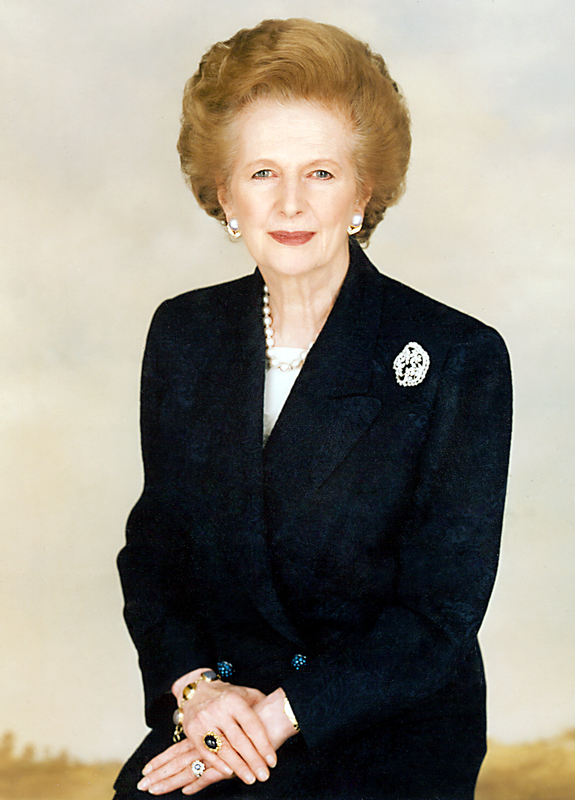 Margaret Thatcher (1925 – 2013), if the news is to be believed, must surely be the most controversial politician since Adolf Hitler. However, I am not going to use this blog post to any way hint that the similiarities are more than superficial. Oh no! Instead I am going to offer my comments on the news that her funeral is taking place on Wednesday 17th April 2013 at St Paul’s Cathedral. Avoid being in the City of London that day, as there is going to be a massive riot. “Oh but Alex,” I hallucinate that I hear millions of you say. “Tell us something we don’t already know!” The fact is that the stars are actually confirming what most people are suspecting. Here is a chart drawn up for the proposed time, date & place of the funeral. Chart drawn up for 12 noon on 17th April 2013, London. NB: Uranus is square to Luna. Now in Mundane astrology, the Moon represents the general populace, whilst Uranus is the planet of revolutionary change, rule-breaking, etc. Uranus is square to the Moon on the day of the funeral. Or in other words, Uranus the planet of widespread public disorder is agitating the Moon, the planet of the people to take to the streets. Meanwhile, Pluto, the planet of secret conspiracies and explosive transformation, forms a T i.e. square to Uranus and opposite the Moon. So don’t be surprised if some terrorists are going to try and stir things up as well. So, unless you are actually a rioter yourself, I would suggest staying out of the capital that day. Also, one should expect sporadic outbreaks of unrest for approximately two to three days thereafter. Interesting, thanks mate – I was going to go because 1. I’m a bit ghoulish and love a funeral, never seen one on this scale before and 2. some small minority of the things she stood for appealed to me, not so much the politics, just that being forty-something & female she kind of played a part in my developing life and view on what’s possible… BUT my *ahem* mates in the non-physical gave me serious warnings to stay away, that I haven’t managed to bargain out of. Your warning as someone who I found via your Amazon reviews (GMP In Trans & then the rest) and take quite seriously as knowing the score has heartened me a bit, I didn’t want to miss a spectacle just because of invisble friends, if you know what I mean? But I’m now definitely not leaving Barnet & will watch the news with interest. Btw my specific guidance was “there will be trouble” and not much else.